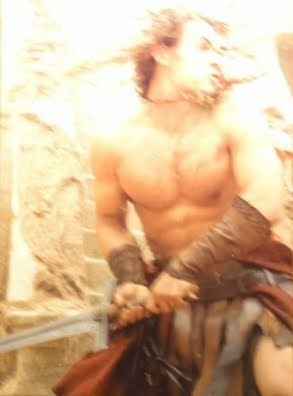 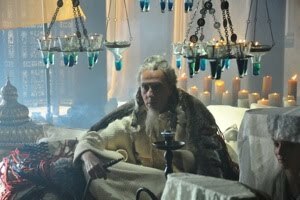 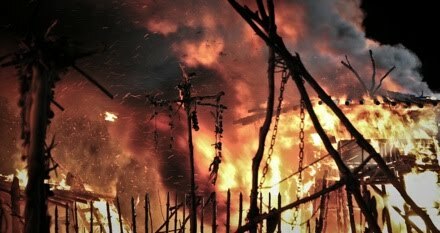 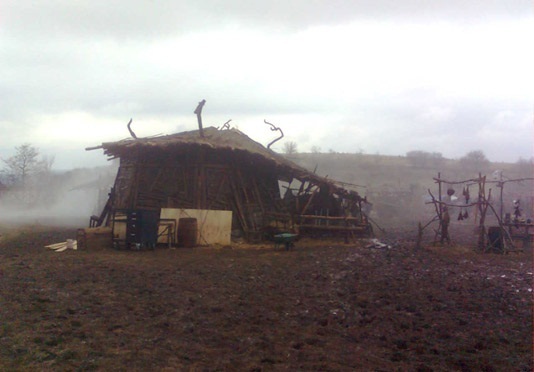 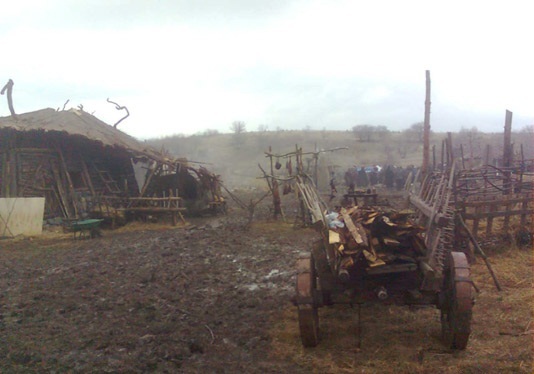 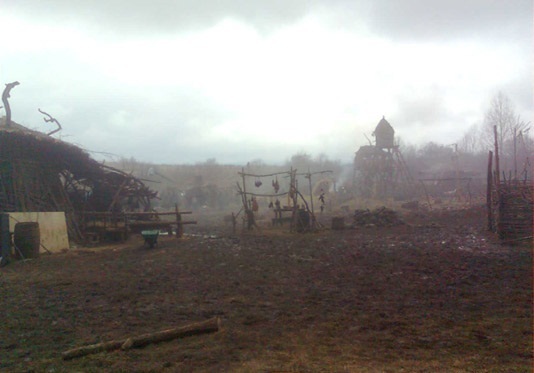 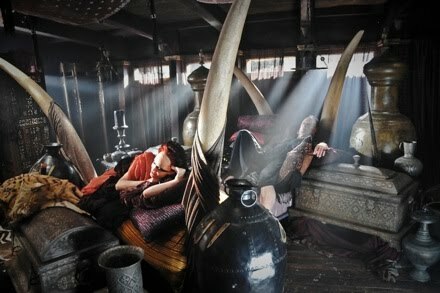 The movie Conan The Barbarian: trailer, clips, photos, soundtrack, news and much more! 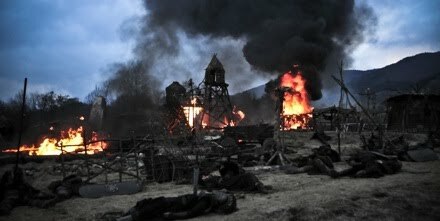 What do you call someone who collect skulls? 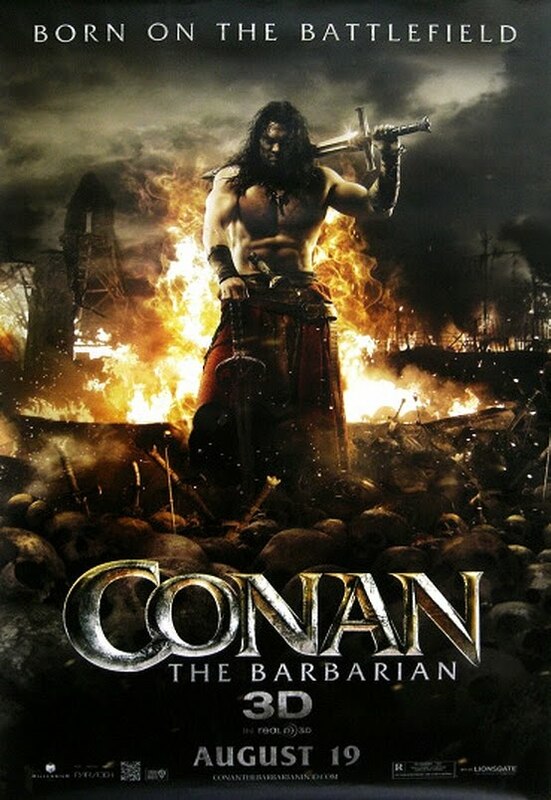 Conan The Barbarian – Bloody fight. 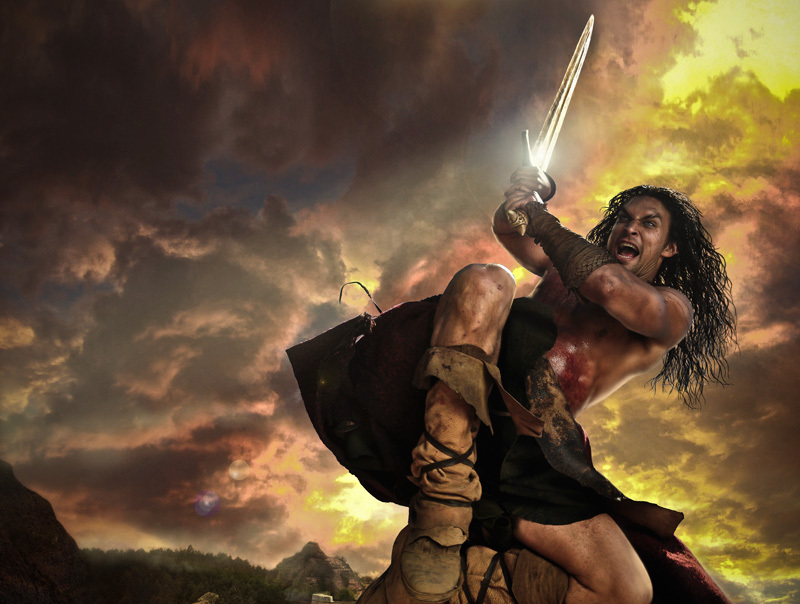 This boy knows how to fight, no doubt about that! 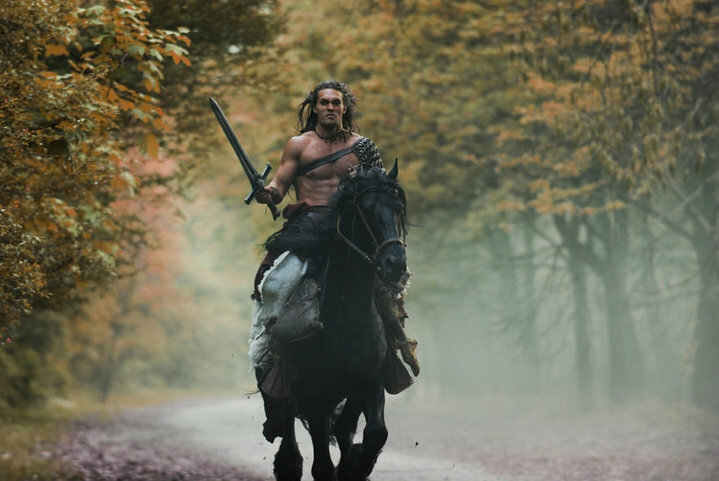 The film focuses on Conan the Cimmerian (Jason Momoa) and his adventures across the continent of Hyboria on a quest to avenge the murder of his father and the slaughter of his village. 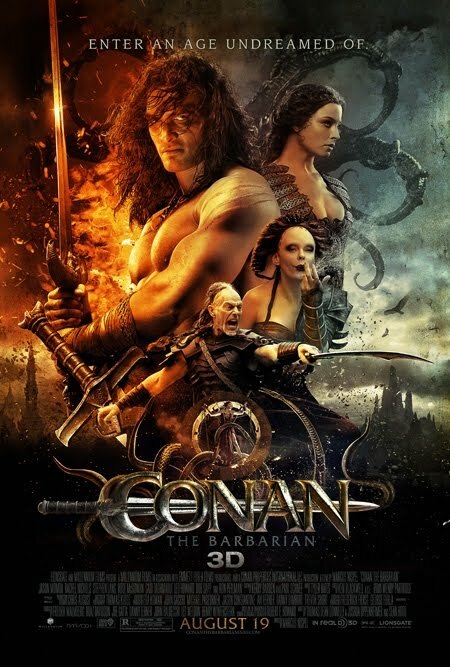 The story revolves around Conan the Cimmerian (Jason Momoa) and his adventures across the continent of Hyboria on a quest to avenge the murder of his father (Ron Perlman) and the slaughter of his village by the evil Khalar Zym (Stephen Lang). 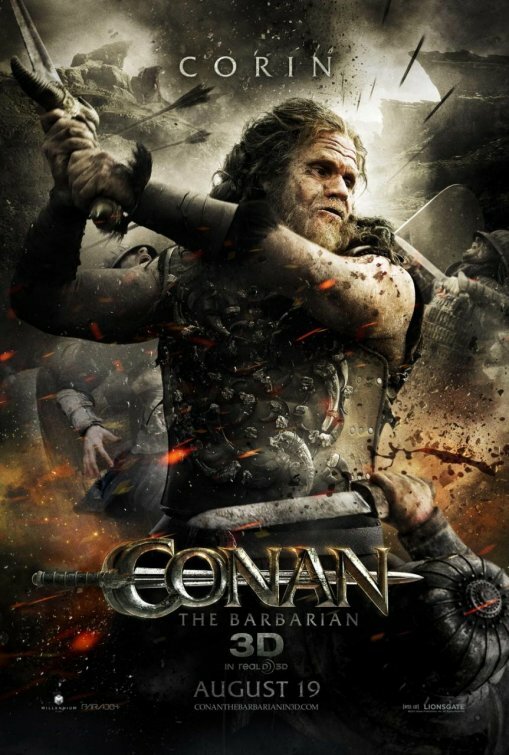 The film will be released on August 19, 2011. 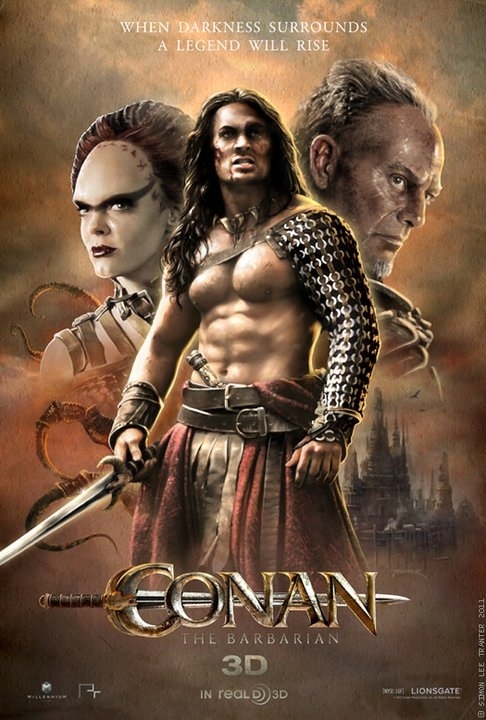 You may recognize Jason Momoa as Conan, Ron Perlman as Corin, Stephen Lang as Khalar Zym, Rachel Nichols as Tamara and Rose McGowan as Marique. 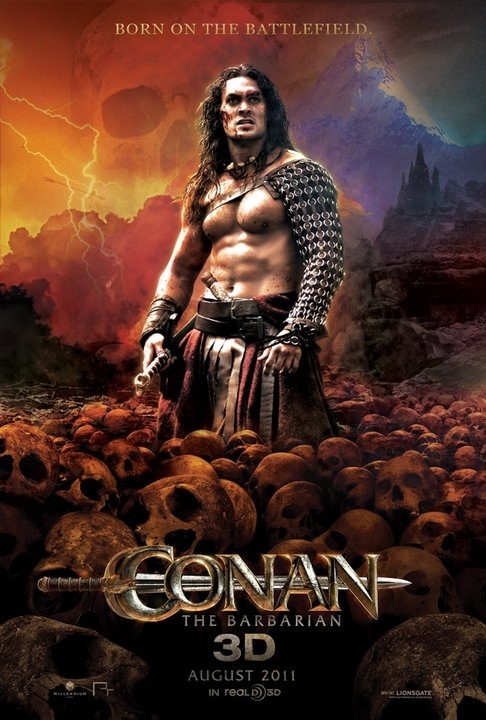 Conan (Jason momoa) looks really evil on this poster! 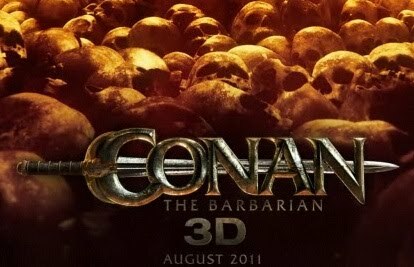 The movie Conan The Barbarian will be released on August 19, 2011. 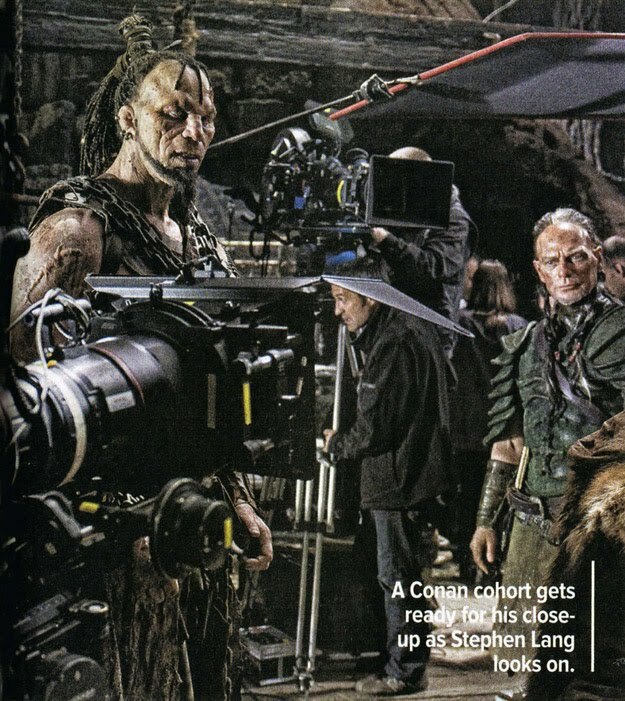 Stephen Lang plays Conan’s nemesis. 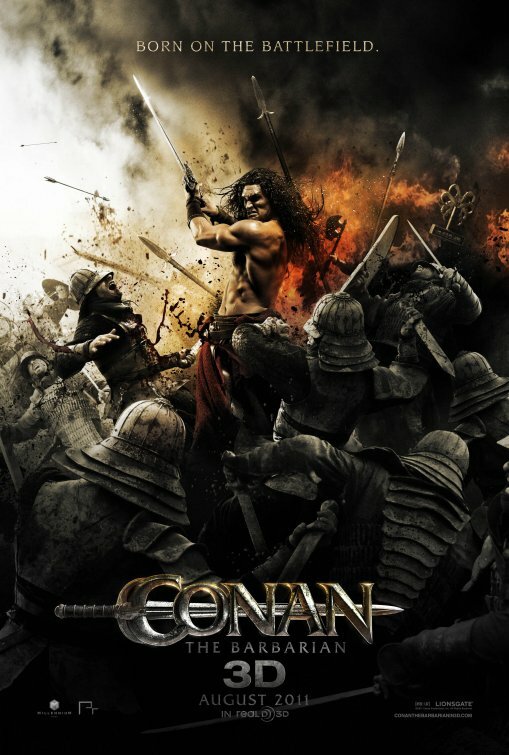 The upcoming Conan movie starring Jason Momoa will be released on August 19, 2011. 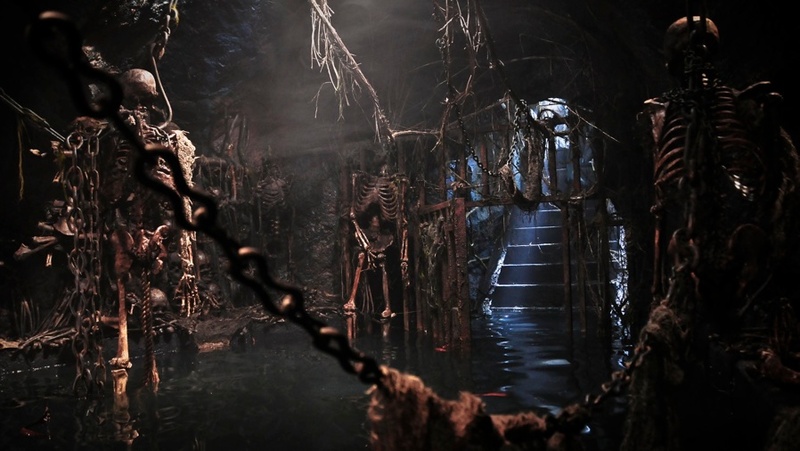 The film is directed by Marcus Nispel (who helmed the last remake of Friday the 13th). 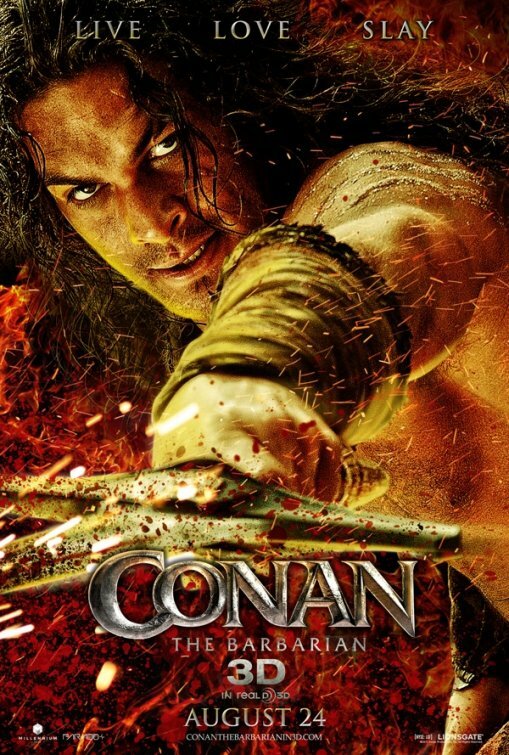 The movie Conan is directed by Marcus Nispel and is starring Jason Momoa, Rachel Nichols, Stephen Lang, Bob Sapp, Leo Howard, Ron Perlman, Said Taghmaoui, and Rose McGowan. 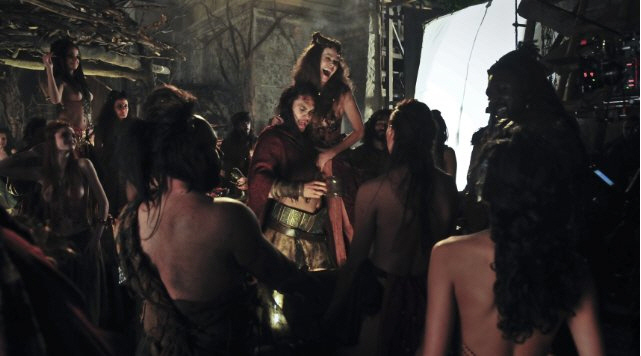 Conan (Jason Momoa) seems to be in good company and having a nice time! 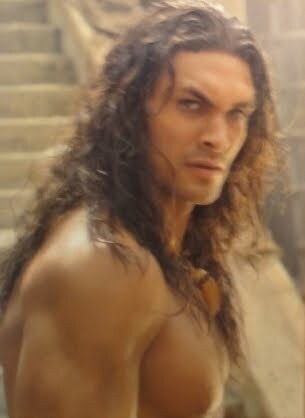 Jason Momoa got the lead role as Conan. 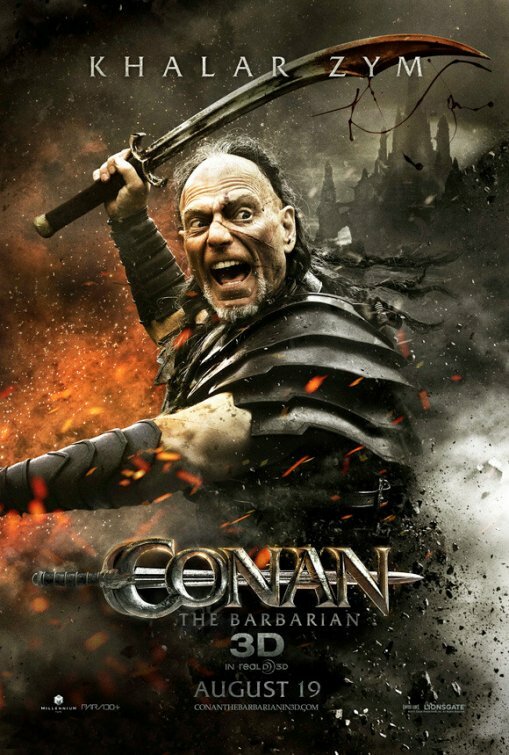 The movie Conan is directed by Marcus Nispel. 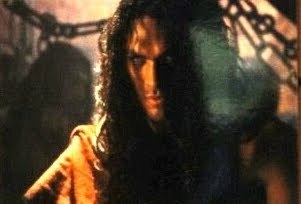 It will be released sometime in 2011. 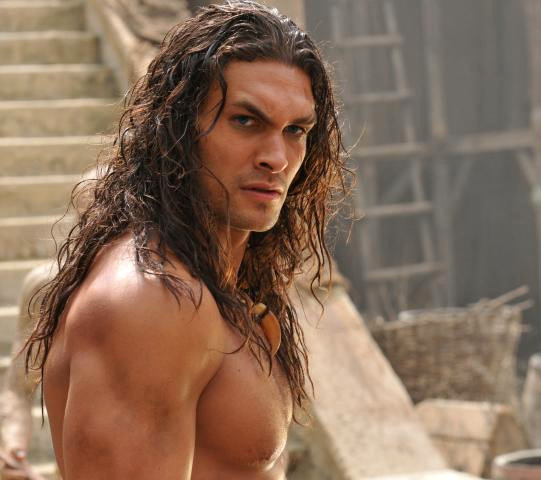 Jason Momoa does look the part. 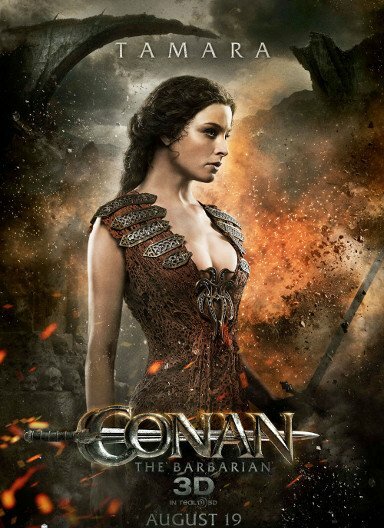 I’m confident that this new Conan movie will be a hit! 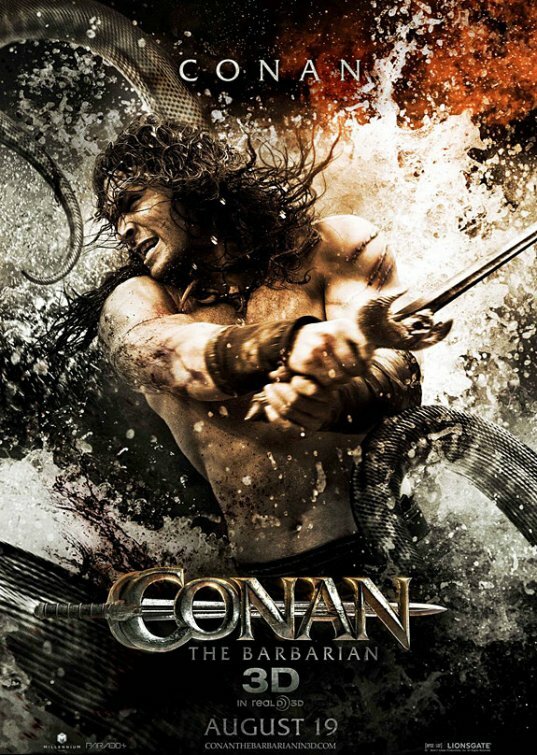 The movie Conan is directed by Marcus Nispel and is starring Jason Momoa, Stephen Lang, and Mickey Rourke. 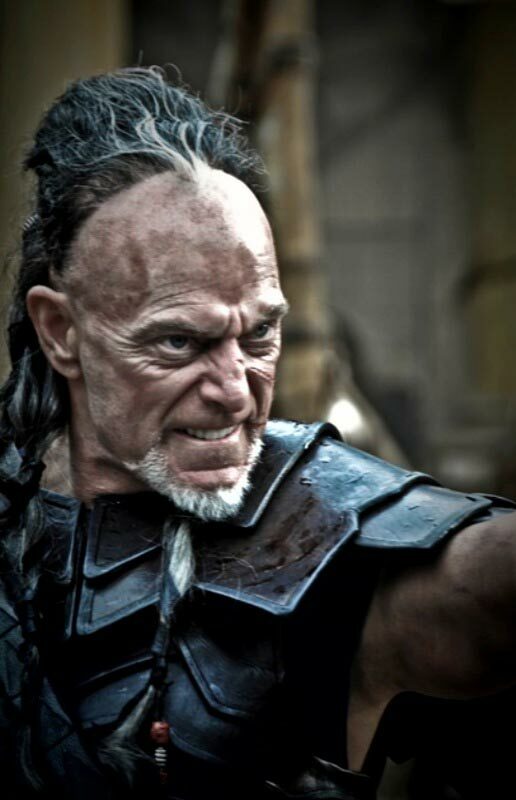 I can definitely imagine Stephen Lang as an evil warlord! 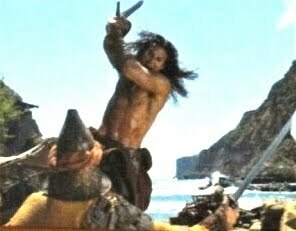 Glad he will be on board this new Conan movie, he’s a great actor to pit against Jason Momoa who’s playing the role of Conan. 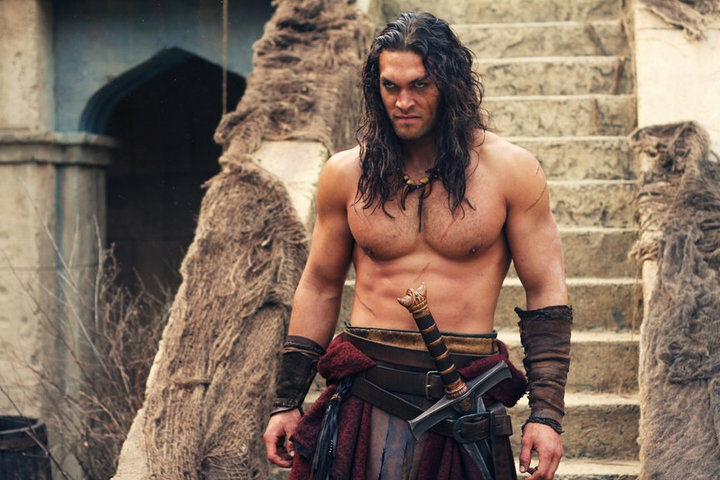 Jason Momoa won’t need much makeup to look like Conan! 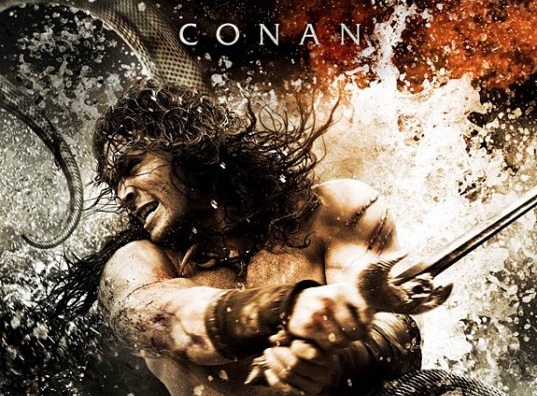 Director Marcus Nispel will helm the movie Conan, a remake of the famous movie of the same name starring Arnold Schwarzenegger and based on Robert E. Howard’s fantasy books. 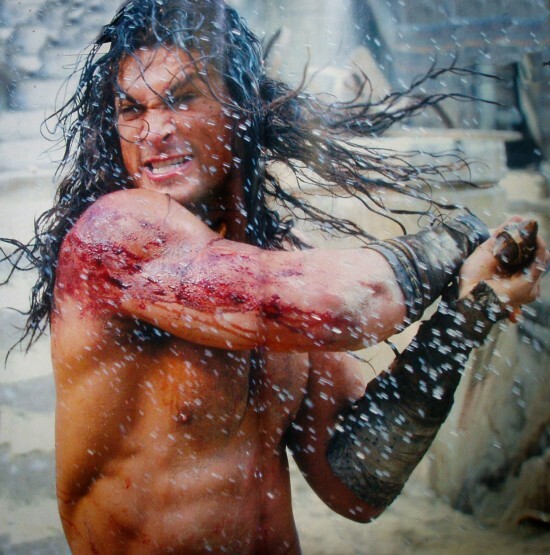 For now, Director Brett Ratner is rumored to be in charge of the film. 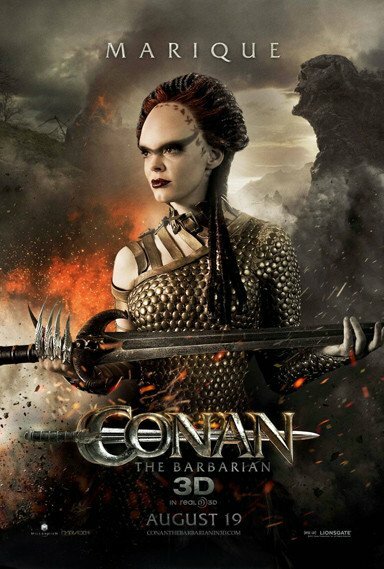 Wonder if Arnold Schwarzenegger will make a cameo in this new Conan movie.